The speedy identification and arrest of the gang of thieves suspected of carrying out a diamond theft during the International Diamond Week at the Israel Diamond Exchange (IDE) was on account of the immediate alert given to the police by the IDE security team, the organisers of the event said in a statement today. Soon after the bag was reported missing, the police were informed and a picture of one of the suspects was supplied, the IDE said. Subsequently, the gang of nine were arrested the same day at the Israel-Egypt border by Israel Police and Border Control, before they were able to leave the country. The suitcase they are suspected of stealing from the IDE trading floor contained diamonds worth tens of thousands of dollars, the IDE reported. IDE’s security system detected the disappearance of a diamond case at IDWI, and within minutes, details and CCTV footage were transferred to the police, which immediately opened an investigation. 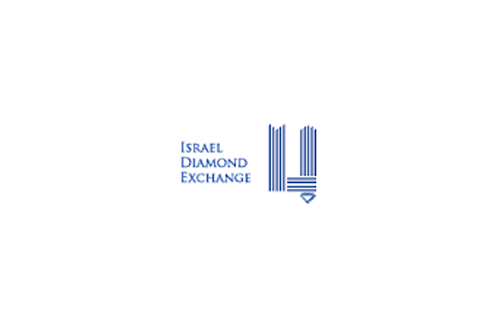 As reported earlier, IDWI, the largest annual event of the diamond industry in Israel, was held on the trading floor of the Ramat Gan exchange from January 28 to 30, 2019. Over 350 buyers from around the world participated in the exhibition - an all-time high in a diamond exhibition in Israel.